These symptoms go way beyond chest pain. 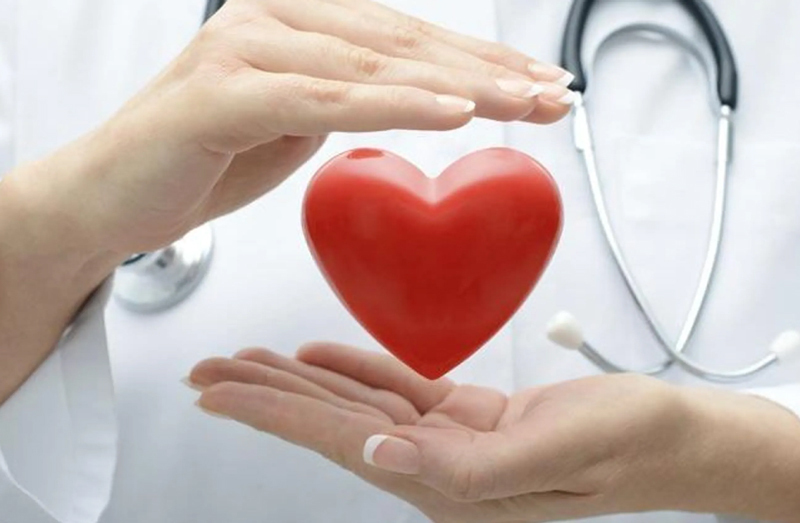 Heart disease continues to be the leading cause of death in both men and women worldwide. Contrast to what you may see in a movie, the signs of a heart attack can be hard to miss. 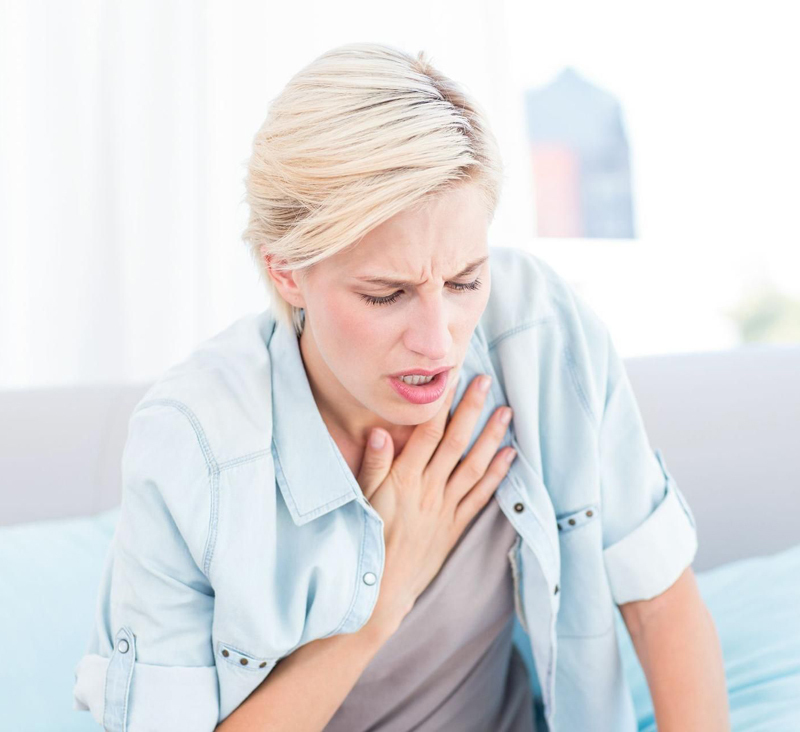 "Two-thirds of women will have less-typical, non-Hollywood heart attack symptoms," says C. Noel Bairey Merz, M.D., director of the Barbra Streisand Women's Heart Center at the Cedars-Sinai Heart Institute in Los Angeles. Though symptoms like chest tightness and upper body pain are more obvious, heart attacks present a host of symptoms that can be easily mistaken for another ailment (think nausea, heartburn, and fatigue). Identifying the signs of a heart attack and seeking early intervention can be the difference between life or death. Here are the most common symptoms to look out for. The very first symptom of a heart attack listed by the American Heart Association is "uncomfortable pressure, squeezing, fullness, or pain in the center of your chest." This discomfort may come in waves lasting more than a few minutes at a time. Pain in other areas of the body. Heart attack pain can occur in places other than the chest, like the back, shoulders, arms, neck or jaw. According to Cleveland Clinic, when there's a problem in the heart, such as a blocked artery, it can trigger the nerves in your heart to give a signal that something is wrong, and you'll feel pain. Considering the vagus nerve is connected to not only the heart, but also the brain, chest, abdomen, and neck, you may feel those pain signals in other areas of the body aside from the heart region. Many things can make you dizzy: not drinking enough water, skipping lunch, or standing up too fast. But dizziness or lightheadedness coupled with chest pain and shortness of breath may signify a decrease in blood volume and a drop in blood pressure, which means a heart attack could be on it's way. Feeling worn out after a sleepless night or a stressful day is normal. But women can feel fatigued a month out before having a heart attack, Harvard Health Publishing reports. According to the National Heart, Blood, and Lung Institute, this sign is especially prominent in women. 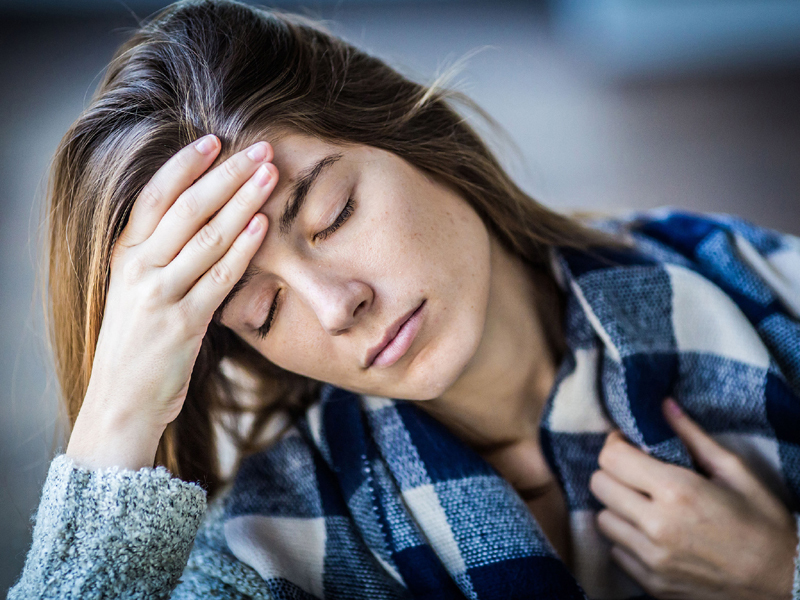 According to Stoney Brook Medicine, gastric symptoms like a queasy stomach, vomiting, or belching develop when the heart and other areas of the body aren't receiving enough blood supply. It can be misjudged as acid reflux or heartburn, so it's important to reach out to your doctor, especially if you're having other heart attack symptoms. 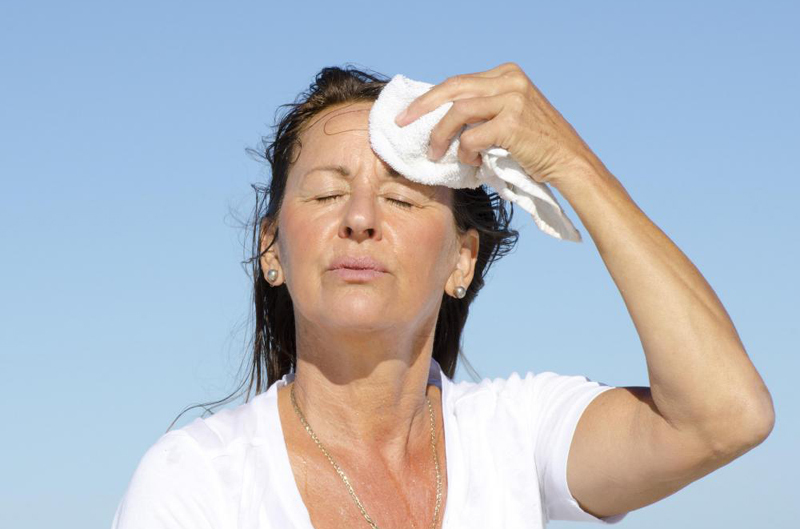 Unless you're going through menopause or have just exercised, breaking out into a cold sweat or perspiring excessively could signal a heart attack. During a heart attack, your nervous system activates a "fight or flight" response that puts you in survival mode and could lead to sweating. When the heart is lacking adequate blood supply, all sorts of things can happen in the body. According to Stoney Brook Medicine, the heart can begin to get irritable when it lacks nutrient-filled blood, which leads to the sensation of heart palpitations. If you feel like you're having heart palpitations, make sure you contact your doctor right away. Walking up the stairs used to be a breeze, but if you recently have been finding it harder and harder to make the climb, seek medical attention immediately. Even though this doesn't necessarily mean you're about to have a heart attack at this moment, it could be a sign that your heart is in danger. According to the AHA, shortness of breath could come with or without any chest pain.